Antenatal Clinics - midwives from Frimley Park Hospital and Royal Surrey County Hospital run antenatal clinics at our surgery. Please ask at reception for details. Childhood Immunisations – click here for a current list of childhood immunisations. Flu Vaccination Clinics - Clinics run from October to January. Vaccination is offered to those aged 65 years and over, and to anyone under 65 years who is at ‘high-risk,’ including those with chronic heart, lung, kidney, liver or neurological disease, diabetes, the immunosuppressed (e.g. those with HIV or no spleen) and pregnant women. To check eligibility, visit the ‘Public Health England’ website or ask at reception. Cervical Smears - make an advance appointment with our practice nurse for when you expect to be mid-cycle. Therapeutic Injections - for musculoskeletal conditions; please see your GP. Cryotherapy Clinic - some skin lesions can be treated by freezing. Please see your GP. Coils & Contraceptive Implants - please see your GP or a nurse practitioner. Finger-Prick INR Checks - with instant dosing recommendations for patients taking warfarin. Please ask your GP. Smoking Cessation Clinic - run by specialist nurses every Monday at 18:00. Access via the rear of the surgery. Family Planning - GP’s and nurse practitioners can give family planning advice in a ‘routine’ clinic appointment. Your GP can make male/female sterilisation referrals. If the ‘morning-after pill’ is required then please request an ‘emergency’ appointment. 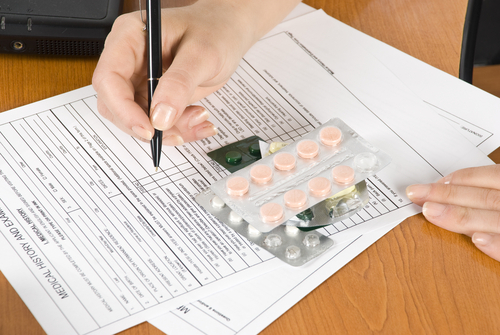 The ‘morning-after pill’ can also be obtained without prescription from a chemist. 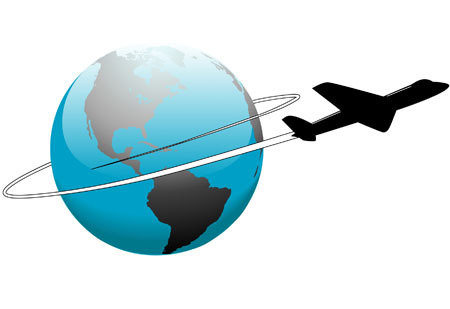 Travel Vaccinations - if you require travel vaccines/medicines please complete and return a ‘Travel Form’ (available at reception and cia the above tab) at the earliest opportunity. We will then inform you what is required for your trip. Please note: there is a fee for travel vaccines/medicines. Home Blood Pressure Monitoring - a clinician may recommend a period of home blood pressure monitoring. We lend blood pressure machines free of charge. Our practice nurse team offers a travel health advice service to all patients specific to individual travel needs. 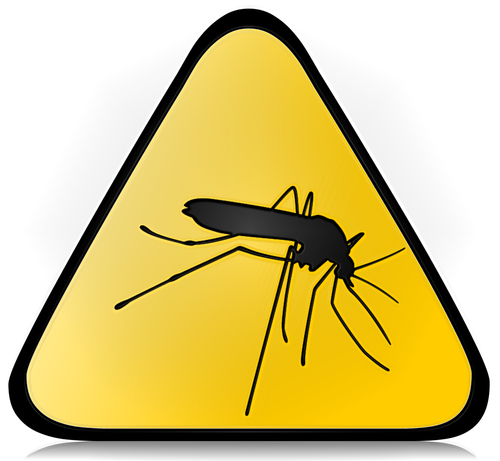 The travel advice includes recommended vaccinations, malarial advice and prescriptions where necessary. In addition, information about health problems that might occur, specific to destination/type of holiday intended, is discussed. Vaccinations may require more than one dose to be given prior to travel, and if courses are not completed in advance of departure, effective protection may not be gained. Some vaccines may need three weeks between them, in order to be fully effective once given. No more than two injections are advisable on the same day where possible. In some cases we may not be able to offer an appointment prior to departure and we would therefore recommend that advice be sought from other travel clinics. A list of these clinics is available upon request. Please complete and return the travel questionnaire (at least 8 weeks prior to travel), then leave at least a week before calling the surgery for your recommended plan (usually requiring an appointment with the practice nurse). Different areas of the world require different malarial medication. You may wish to read the information below prior to making decisions about which medication to take with your healthcare professional.